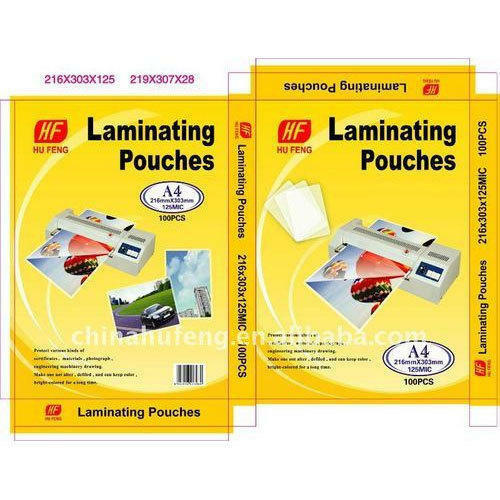 We have carved a niche amongst the most trusted names in this business, engaged in offering a comprehensive range of Lamination Pouch Packaging Box. Our company “Sri Adhitya Polyfilms Private Limited” established itself in 2003 as a Private Limited Company with its headquarters based at Chennai, Tamil Nadu (India). Our company specializes as a manufacturer of Packaging Pouch, Courier Packaging, Packaging Pouch, Milk Packaging Pouch and many more. Our products are manufactured by using best quality material with latest technologies. We have gained much appreciation by our valued customers owing to our product line’s quality assured standards and exceptional features. Our product ranges have found applications in various areas for commercial and industrial purposes. As we are a supplying firm, we regularly conduct market surveys and surveys to understand the stipulation of the market which help us maximize our client base with growing market demands.